It’s FRIDAY! We made it!! This is a weekend for libations, cooking, hanging out and just being. Because I have had enough of this week and I am ready to move on! So, here’s to the weekend, long may it last! And here’s to Friday night Date Night, may it come around quickly today, because I have delicious eating and fun movie watching plans! This entry was posted in Life and tagged the weekend on May 17, 2013 by jennifermichie. 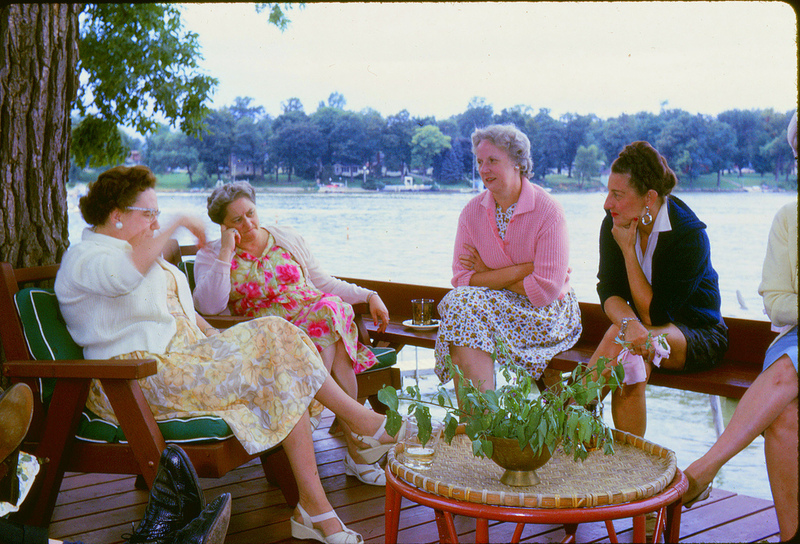 There we are….at the lake, just a bunch of us ‘ol gals in our grandma shoes!!! Kicking up our ‘loafers’….